[2nd Ed.] 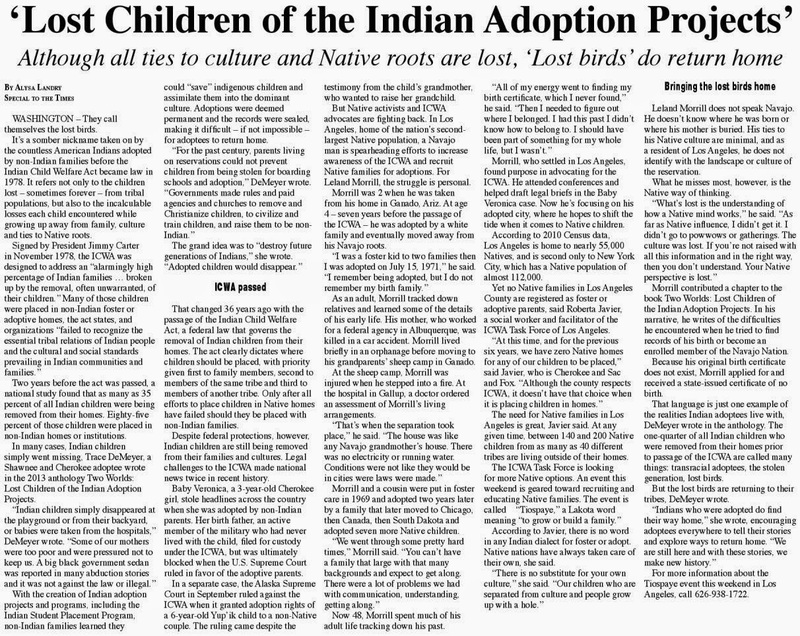 An important contribution to American Indian history told by its own lost children/adult survivors, American Indian and First Nations adoptees and family... Editors Patricia Busbee and Trace L. Hentz are writers and adoptees who reunited with their own lost relatives. From recent news about Baby Veronica, Canada’s 60s Scoop, and history such as Operation Papoose, this book examines how Native American adoptees and their families experienced adoption and were exposed to the genocidal policies of governments who created Indian adoption projects. 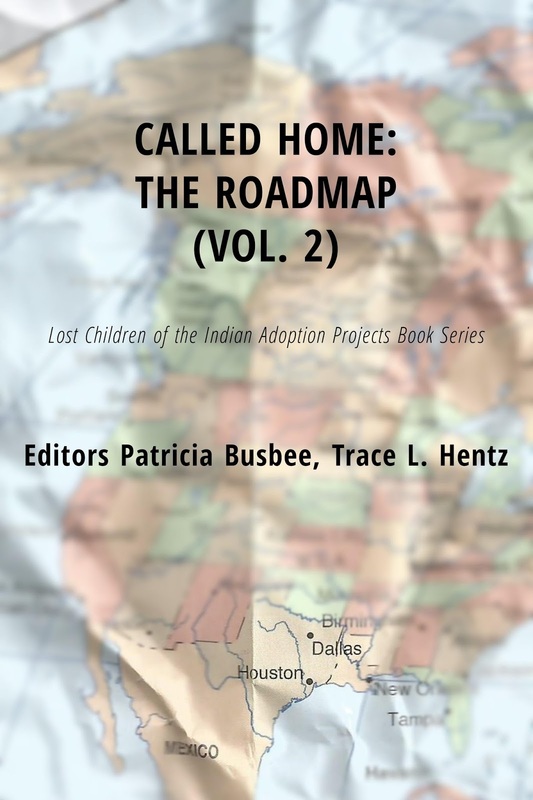 "Adoptees do need a road map and that is what other adoptees have created," Hentz said about this anthology and book series. 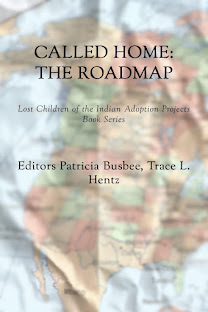 CALLED HOME offers even more revelations of this hidden history of Indian child removals in North America, their impact on Indian Country and how it impacts the adoptee and their entire family. “We have created a body of work, a roadmap for adoptees coming after us. 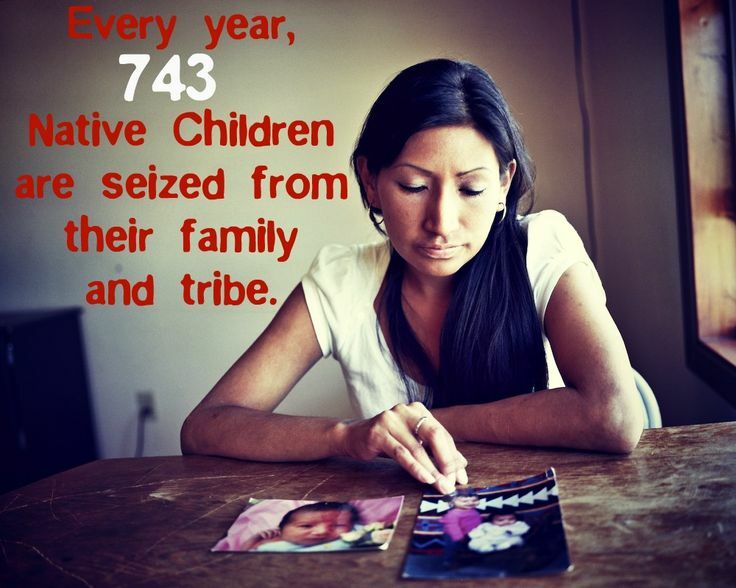 Governments stole the land and stole children. 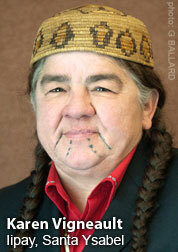 It’s time the world know,” Hentz said. 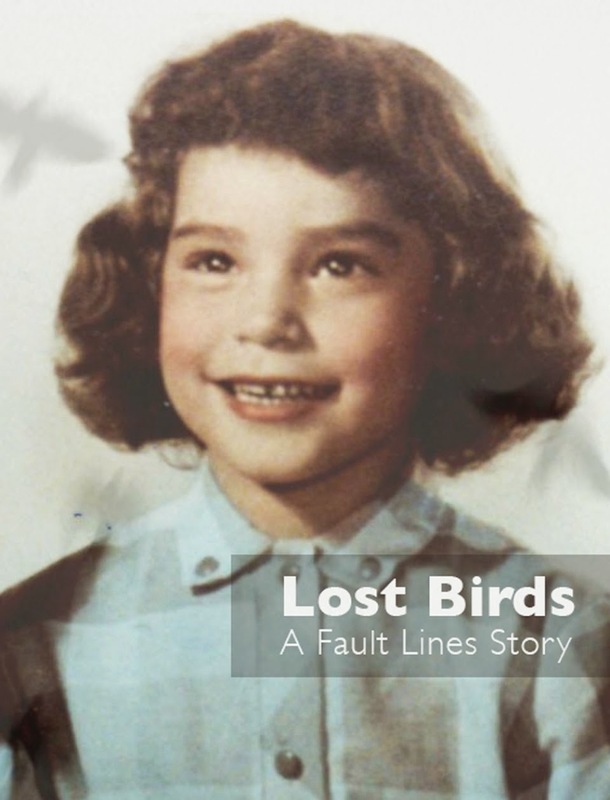 The second anthology in the Lost Children of the Indian Adoption Projects Book Series is published by Blue Hand Books in Massachusetts.